We regret to announce that The Melting Pot of Baton Rouge has closed for business indefinitely as of Sunday, September 30, 2018. We regret to announce that The Melting Pot of Baton Rouge has closed for business indefinitely as of Sunday, September 30, 2018. This closure was due to a non-renewal in the franchise agreement. We appreciate the opportunity to have served the Baton Rouge community for over 18 years at this location. 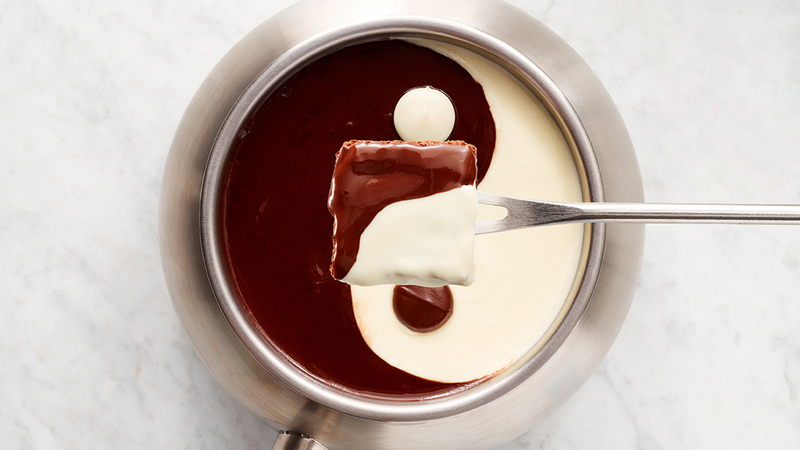 We invite you to continue to enjoy fondue at the nearest Melting Pot location in Pensacola, FL.